For three years, I had been wanting to join Juan For Fun Backpacker Challenge but because of how demanding a schedule of a quartem school requires, I can’t have the luxury of joining the adventure and even form a group of 3 for this epic adventure with Cebu Pacific. But this year, I got to witness these adventurers who got the chance to roam around the country’s beautiful spots for 7 days. Yes, envy just hit me. But, hey, Juan For Fun Backpacker Challenge is an amazing adventure that every adventurers been dreaming to join. #JuanforFun2016 has ended and #JFFJuanTeamPH emerged the winners! We’ll see more of you guys, you have one-year travel-all-you-can passes after all! For seven days, five different teams from different universities all around the Philippines traveled to stunning and must-visit destinations in the country and conquered as many awesome adventures that Philippines has to offer with a budget of 35,000 PHP. 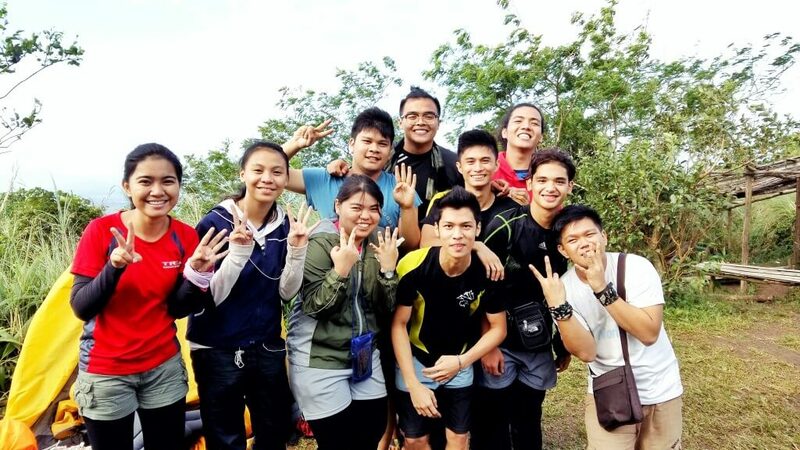 One team had the best adventure around the Philippines and enjoyed it for seven days and hailed as the winner of Juan For Fun Backpacker Challenge 2016. The team #JFFJUANTeamPH is from Bacolod City and students of La Salle Bacolod. They were guided by their adventure coach, TV host and VJ Robi Domingo. 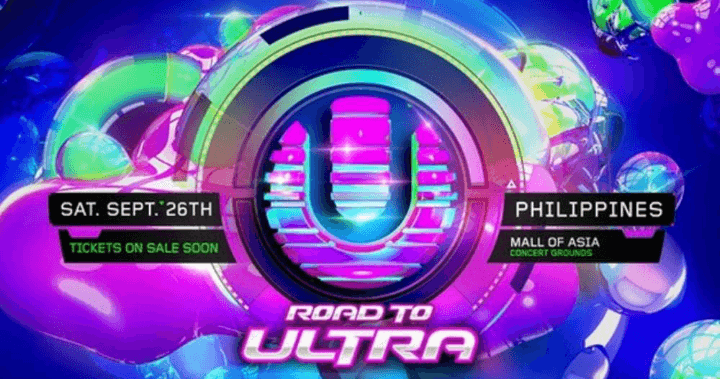 The team kicked things off in Iloilo, the Festival Capital of the Philippines, before making their way to Cagayan de Oro, Cebu, Surigao, and Butuan. Their final stop is in Mt. Mayon in Legazpi, Albay. The team members were Glenn Layola, Audrey Ramos, and John Ray Blance. Kudos to this team for winning the epic prize of the Juan For Fun Backpacker Challenge – a Travel-all-you-can pass. This entitles each member to as many free flights to domestic and international shor-haul destinations as they want within one year. 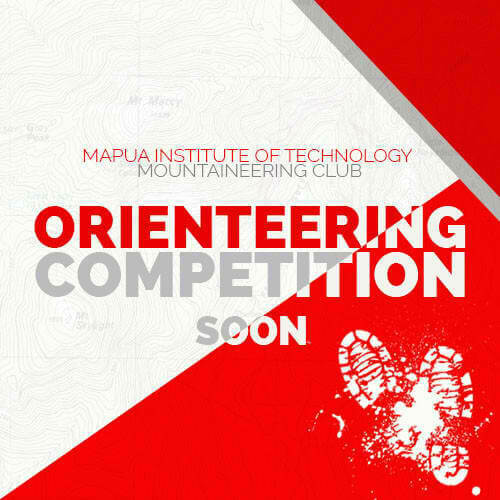 They will also get gift certificates from Tripologie travel store, Merrell shoes and Boreas travel bags. #JFFTEAMPURA got the first place in this epic backpacker challenge. The group is composed of Marie Tuason, Karlo Carranza and Samantha Rice. They are guided by their adventure coach, Bogart the Explorer. They covered Bohol, Cebu, Dumaguete, Siargao, Iloilo, and Davao. The second place is #JFFTEAMWORK, Serge Calumpong, April Nacion and Jaysson Presores, live by its name throughout the challenge. Their adventure coach is Jude Bacalson and he guided them to conquer Laoag, Cebu, Bacolod and Davao. Climb a mountain – top check! #Squadgoals #JFFTeamTAG in #JuanForFun2016! Looking at #JFFTeamPablo, can you guess who’s having fun in #JuanForFun2016? Both #JFFTEAMTAG (Tricia Quintero, April Baldovino, and Gian Nicdao) and #JFFTEAMPABLO (Brendan Tangan, Linus Pagulayan and Cherson Bariuan) got the last spot of the whole challenge. They were both guided by Saab Magalona and Champ Lui Pio. I think getting the last place of this epic backpacker challenge is nothing compare to the experiences and moments they had through the whole adventure. 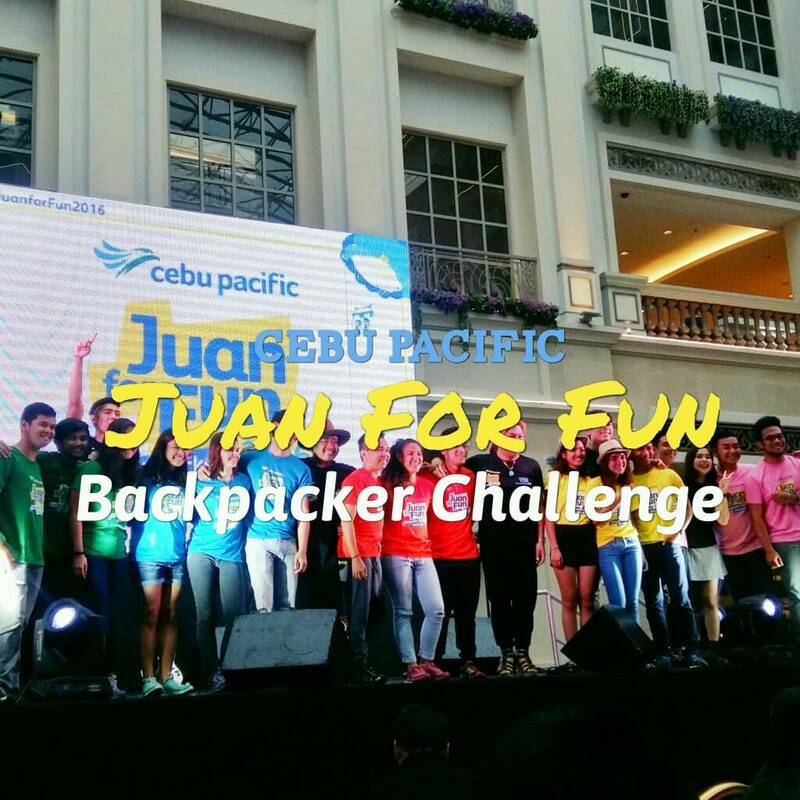 The Cebu Paciic Juan For Fun Backpacker Challenge 2016 has Boreas Gear as the official travel gear, Merrell as the official footwear and GoPro as the official camera. The challenge was also supported by Wenger and Dan’s, and endorse by the Department of Tourism and Commission on Higher Education. For bookings and information on new and exciting programs, follow Cebu Pacific’s official Facebook and Twitter accounts. No doubts, healthy diet and medicines are playing on the minds of people all around the World. People get millions prescription medicines online. If you are going to use Cialis, you perhaps want to know about http://isviagraoverthecounter.com/metronidazole-over-the-counter.html. Today, there are many options for those ones who suffer from such soundness problem. What do you think Cialis is? Sometimes, when men talk about generics, they mean Metronidazole Over the Counter. Matters, like Generic Flagyl Over the Counter, refer to sundry types of heartiness problems. Without fail, sexual disorders can help depression and can leave you and your partner feeling frustrated. But only your physician can make solution if Cialis or other therapy is good for you.